Bournvita, Complan and Horlicks – What is the minimum age and what do these contain? Hey, mommy. I know you have been worried about my health ever since I was born. From then till now, when I am 2 years old your concerns have only grown regarding my growth and development. Now as I am physically more active, spending my time playing all day, your concerns have escalated even further. You have been thinking a lot about my physical and mental growth lately. We even visited doctor uncle last week. And he recommended more healthy drinks with healthy foods like milk, pulses, dairy products, veggies and fruits for my diet. Adding to your troubles, I go all fussy about drinking milk. Here’s when nutritional health drinks like – Bournvita, Complan, and Horlicks come to the rescue. What are the different health drinks and what do they contain? Are these health drinks safe for my baby? What’s the right age to start Bournvita, Complan or Horlicks? 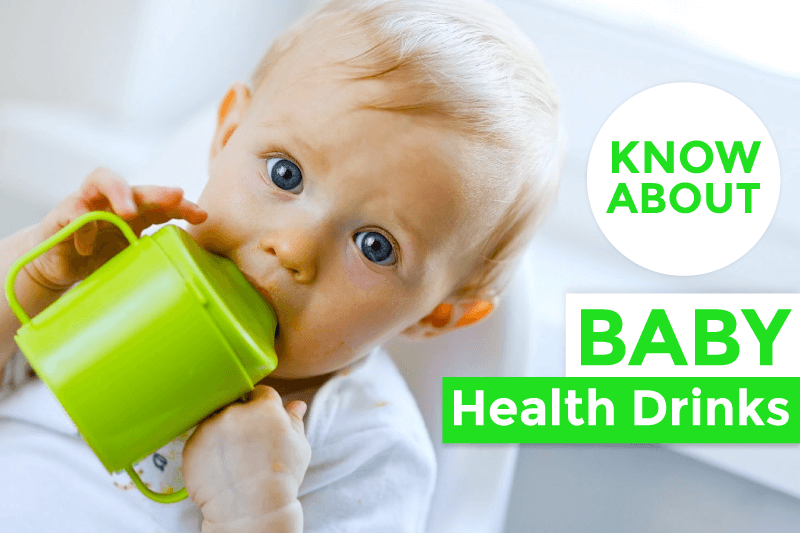 What are the benefits of these baby health drinks? Which is the best health drink among Bournvita, Complan or Horlicks? 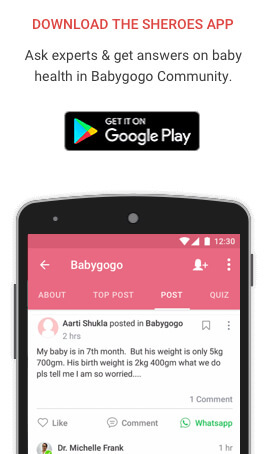 Or you can save your time, and join the Babygogo Community on SHEROES (Download App) and get one to one answers from Child Experts for all your queries related to your baby’s diet. 1. Right age for Junior Horlicks, can it be given for 9-month-old baby? 2. Can Bournvita be given to babies? I recall doctor uncle saying that it shouldn’t be given to babies before 2 years. So, the answer to these questions is no. Did you know? The minimum age to have Bournvita, Complan or Horlicks is two years. What are the different health drink options and what do they contain? All these ultimately tell one thing i.e. they enhance growth and contribute to the overall development of the body and mind. Baby’s body requires protein and calcium in high amounts. Sugars, saturated fats, and cholesterol in minimal amount. With increased sugar and chocolate, the danger of cavities and tooth decay increases. As baby graduates from infant to toddler, she needs the right nutrients to grow. As per the nutritional recommendations of WHO for children, for healthy growth a baby needs a variety of proteins and micronutrients including Iron, Zinc, Calcium, Riboflavin(Vit. B2), Vit. B12 etc. Milk along with Bournvita, Complan or Horlicks can act as a great source of these while also making milk flavourful. True, these are flavor boosters but can they have any adverse effects? Are these health drinks safe for my baby? What do doctors say? Health supplements are advised to kids these days rampantly. More damage than benefit is done by inadvertent usage by ignorant parents. 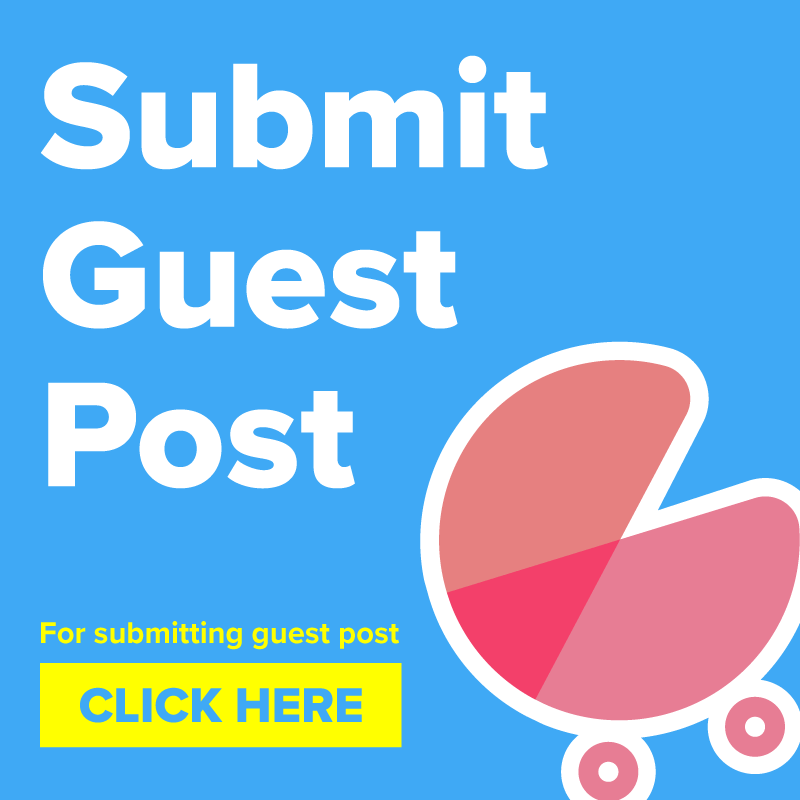 Let’s analyse the benefits – They give us protein, which is required for growth in kids in a higher amount than adults. If more than required proteins are given, it causes obesity and related disorders like Insulin resistance syndrome. Analyse the amount of sugar in the formula. Too high will cause obesity and other lifestyle disorders. Too much of anything is not good. Yes, these drinks are good but please take your paediatrician’s advice. If your child really needs it as too much of milk can devoid your child of iron and zinc and other food stuff. And remember these drinks are not allowed before 2 years of age as they have potential for allergies and kidney damage. These drinks are recommended only if it seems necessary for baby’s health by your doctor. Homemade foods, and diet charts made as per calorie and protein requirements are best options for babies under one year of age. Kids take milk easily when given along with Bournvita, Complan or Horlicks chocolate as they make milk taste better. The malt in them tends to enhance the flavor and nutrients boost the calorie intake without you having to force solid foods. As rich sources of Vitamin C and calcium, these health drinks support healthy formation of your toddler’s teeth and also help in keeping diseases at bay by helping the immune system. The presence of prebiotic fiber helps to build a good digestive system and regulates bowel movements, making it easier to digest newly introduced foods. They comprise essential vitamins like Vit A, Vit. B2, B9, B12, Vit. D and minerals like Iron, Zinc, Magnesium and Calcium that are required to assist kids’ growth. The minimum age to have Bournvita/Complan/Horlicks is 2 years. These health drinks are not safe to be given to kids before 2 years of age, as your little one’s kidneys are not ready to take the heavy load of these foods. As babies surpass the weaning stage, their digestive system starts to accept new foods. In 2 years your breastmilk helps them grow a strong enough digestive system to take on these complex foods. Read here what doctors tell about giving Bournvita to 1-year-old baby. For a 1-year-old baby, you may go for drinks specifically made for them like Pediasure. While your little one is ready to take additional supplements, if you are still confused whether to this might help. Which is the best among Bournvita/Complan/Horlicks for children? Talking about ‘the best’, it varies from kid to kid let alone you big adults! I and my friends have different sportspersons whom we consider the best. 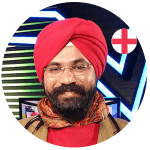 You know how I am crazy about Sachin uncle and my friend, Chinky always fights with me over Dhoni bhaiya being the best. As we saw till now, all these health supplements contain more or less similar nutritional value. Bournvita is famous for its chocolaty taste, Complan and Junior Horlicks also come in additional flavors like Chocolate, Kesar Badam, Pista Badam, Strawberry, and Mango. You can choose anyone of these as the best one according to your baby’s taste preferences. But remember what our doctor said, while the health drinks are good, babies still need a variety of nutritious homemade foods. So along with these, give your baby lot of other healthy options like eggs, green vegetables, and fruits. Write to us about your queries and views about these health drinks in the comments section below. Our experts and doctors would be more than happy to resolve your queries. As always, we are here to help. My baby name is Ansh. He is date birth – 28-12-2014. what likes drink this child for good health. Hi, need to knw that my daughter is 34 months old i.e 2.8 months old my concern is her weight.As im observing is becoming overweight.sometimes i gave her normal horlicks/bournvita and sometime junior horlicks/bournvita lil champs…is this the reason tht she is becoming overweight? she is 16.4 kgs and 90cm tall.plz suggest me what to do..should i straight away stop all this? This is Bharath my daughter is 2.5 years old, i am giving now Pediasure. Shall i give her or not Bournvita Lil champs, Complan or Junior Horlicks. If yes which one ll i give her. Thank you for this information. My baby just clocked 1year and my Mum brought Complan. I’ve added it to her cereal a couple of times. I’m glad I found this. I will no longer give her Complan until she clocks 2. Now I’ll be drinking my Complan and Bournvita myself. I’m happy I found this before it’s too late. Hi there, My son is 2 years old and he is very Active. He keeps on running and playing whole of the day I just want to know should i start giving these additional nutrition to my son because we are giving him only home cooked foods. It’s ok to have complan but you should also add green veggies and fresh fruits in your diet to get wholesome nutrition. I was thinking of gifting a packet of Bournvita to my nephew on his 1st birthday. Thank God, I read this article first. Though I have to think of a new gift now. Anybody here would like to help? Thanks for this. Heading to get complan for my 2 year old King. Informative article! Thankyou for such a good article. I need to understand what are the source of Vitamins there in Bournvita and Horlicks. I am little concern weather it comes in Veg source or Non Veg source? Please advice if any one knows. I have heard it comes from Non Veg Source and I am pure Vegetarian so I am little concern about my baby to give this or not. That’s not true, these contain Malt extract, cocoa solids, sugar, caramel ( E 150 ), milk solids, emulsifiers, liquid glucose, minerals, vitamins, raising agents ( E 500 ), liquid vanilla flavor and salt. And they also contain some artificial substances and flavor. Really helpful 🙂 Answered a lot of my queries.